The moms in the book are superheroes. They may not leap over tall buildings, and they may not have super-human speed. But these moms construct buildings, fly planes, and make tanks roll. They do all kinds of things to help create a safer world. These superheroes are moms. 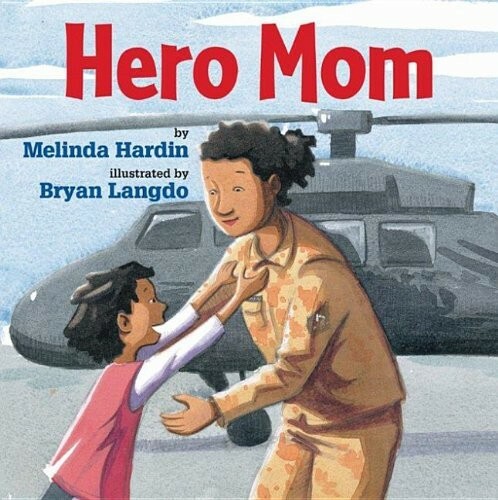 Military moms. Hero moms.